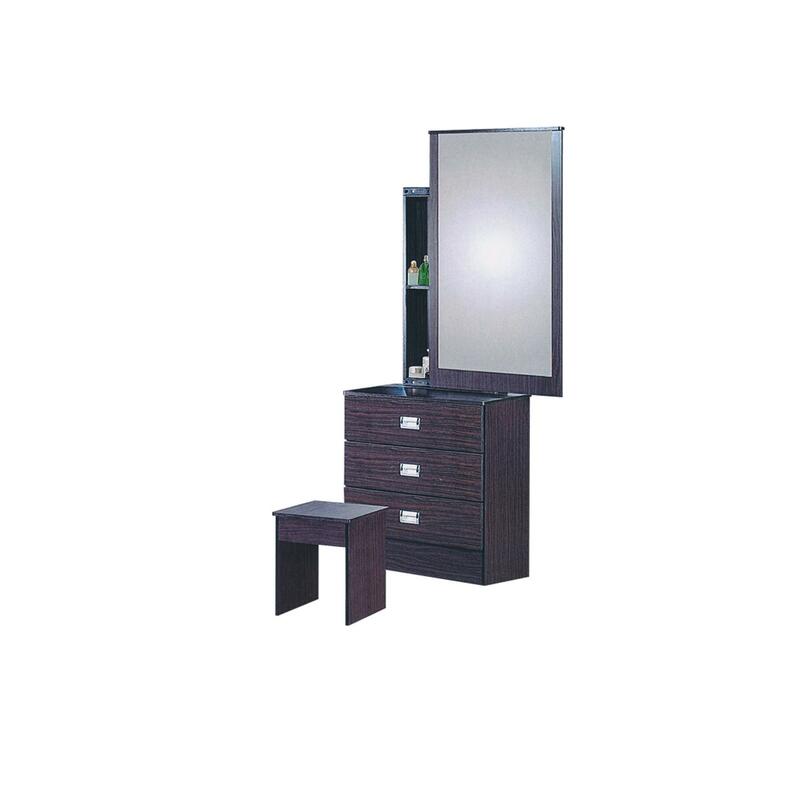 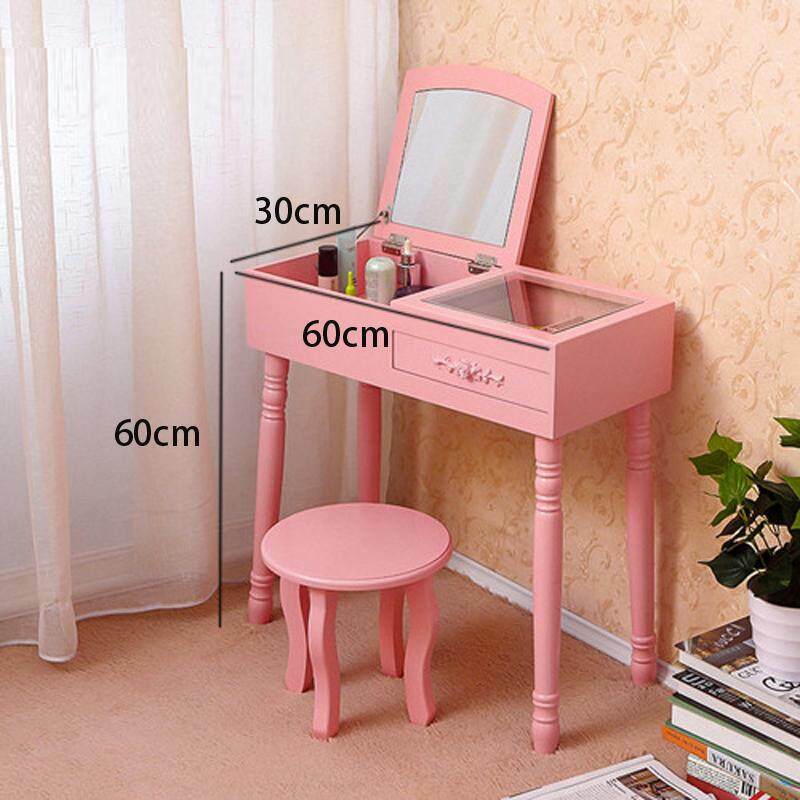 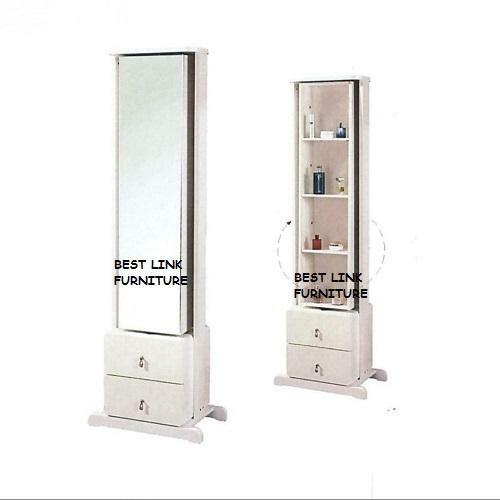 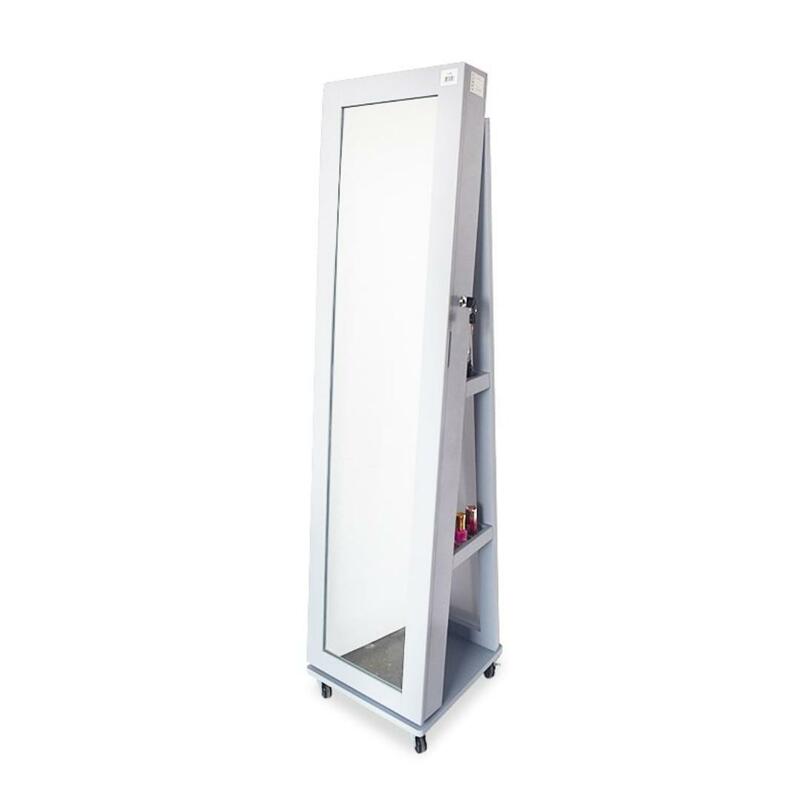 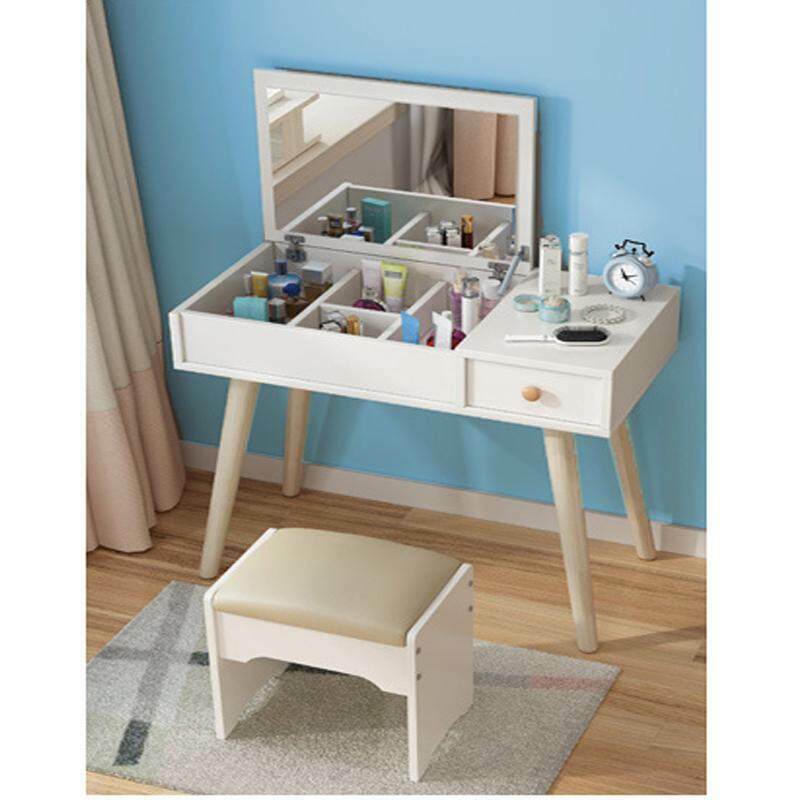 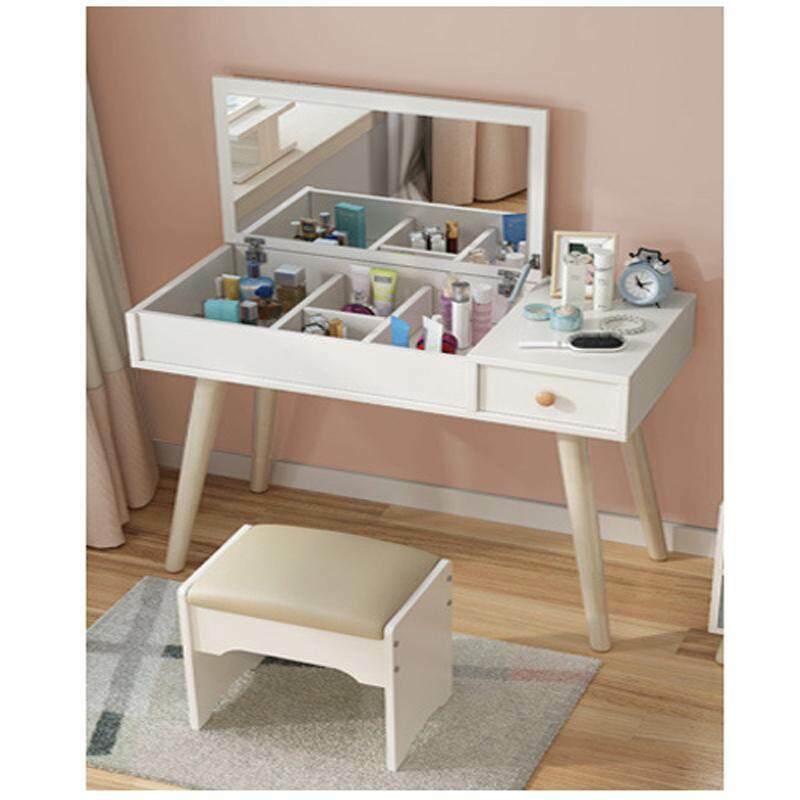 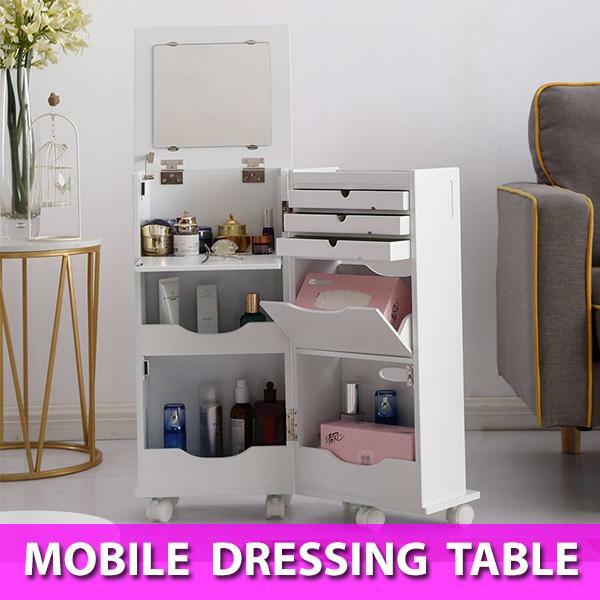 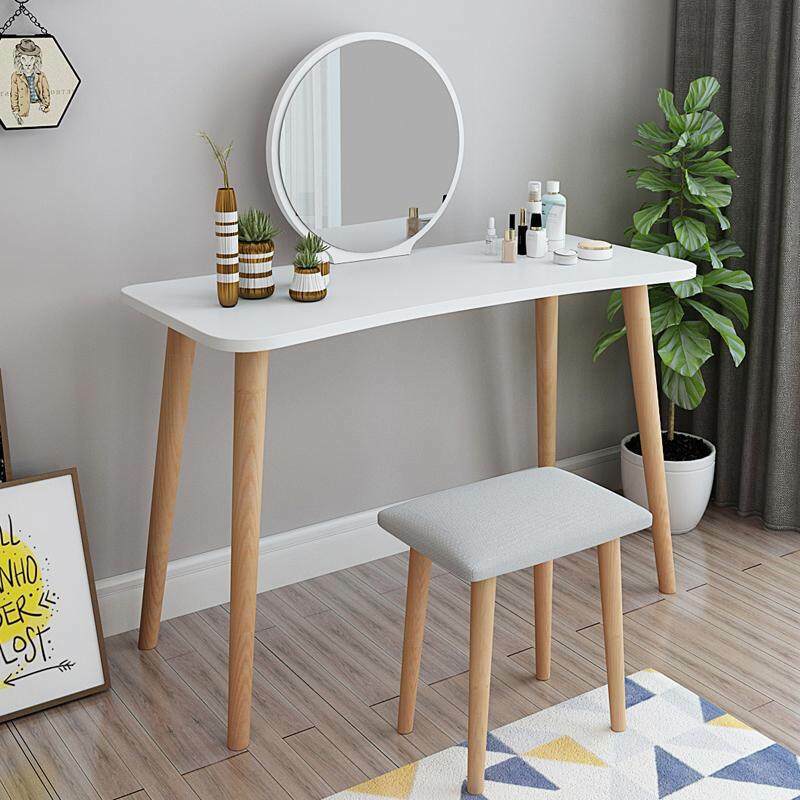 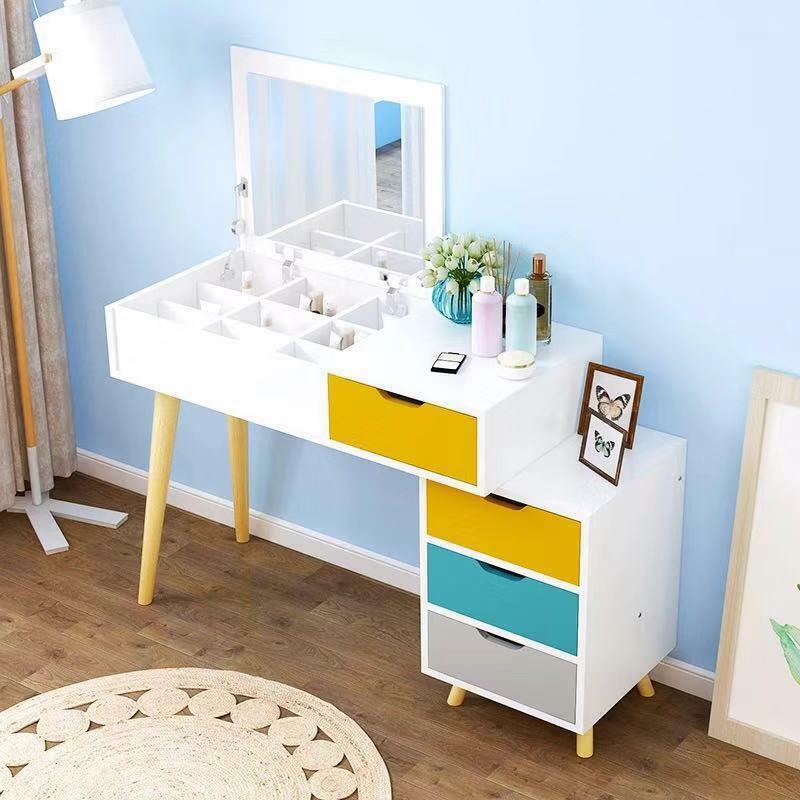 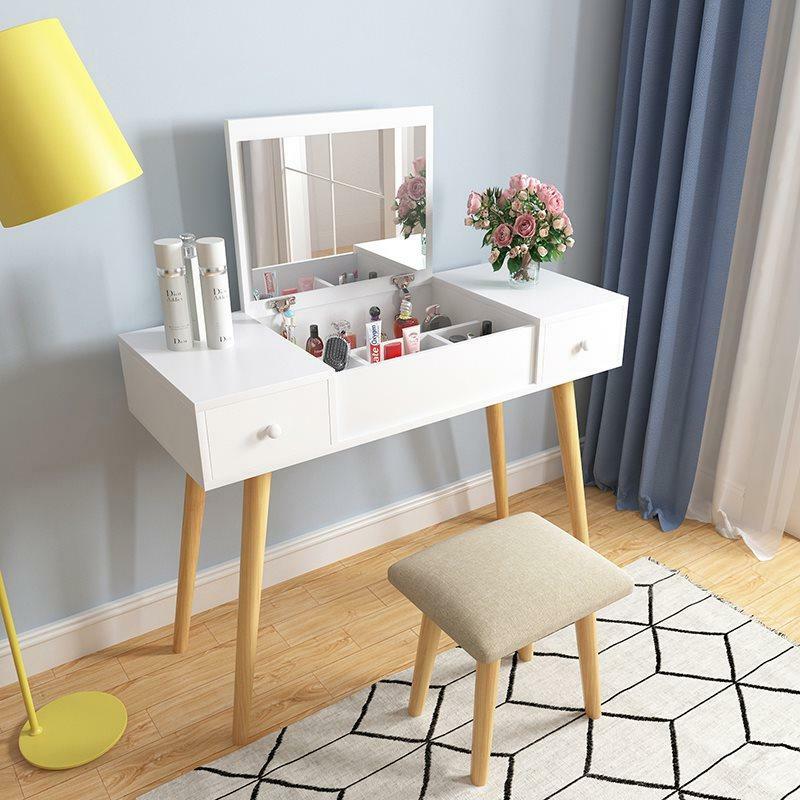 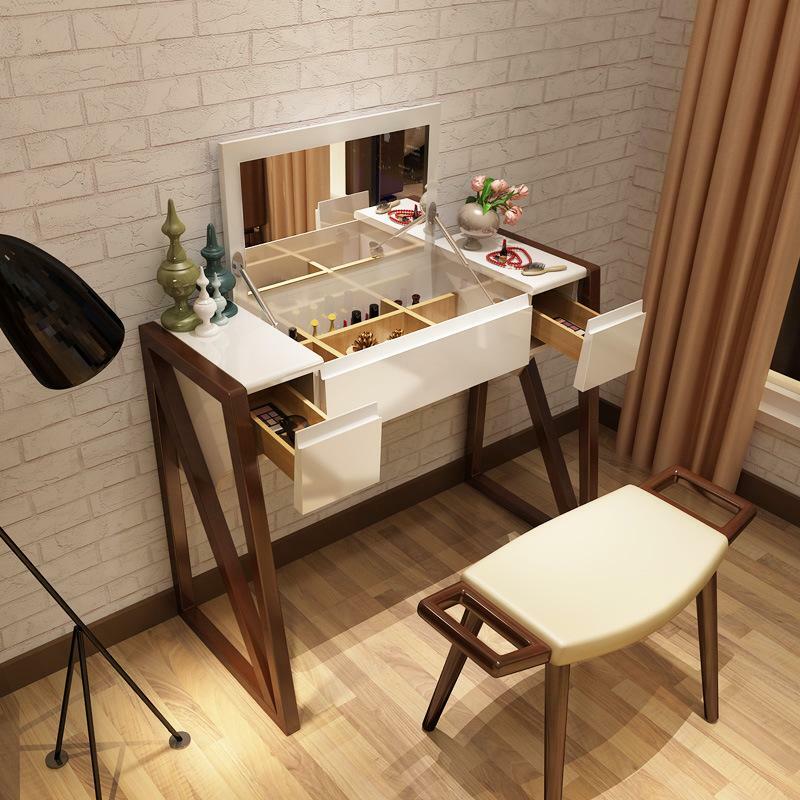 This Dressing Table will be the perfect setting decoration. 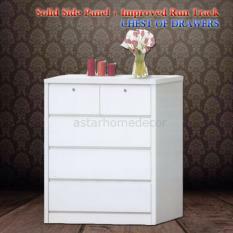 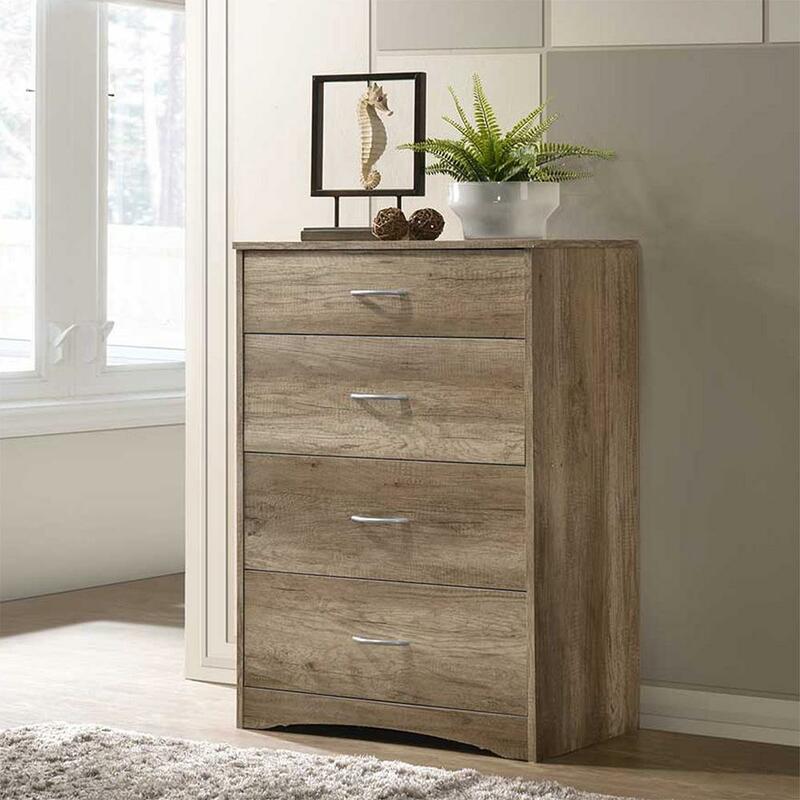 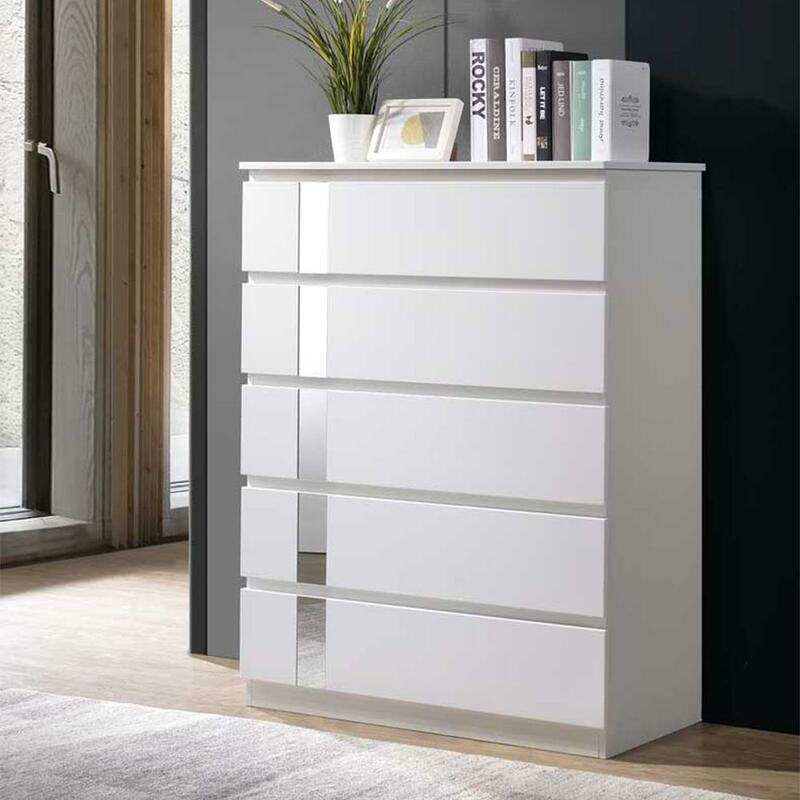 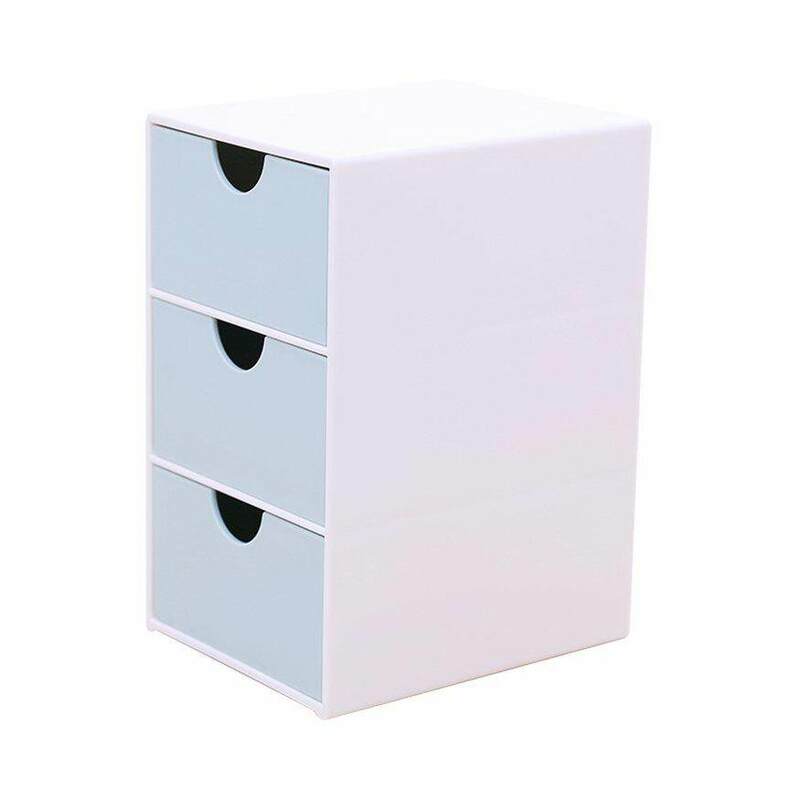 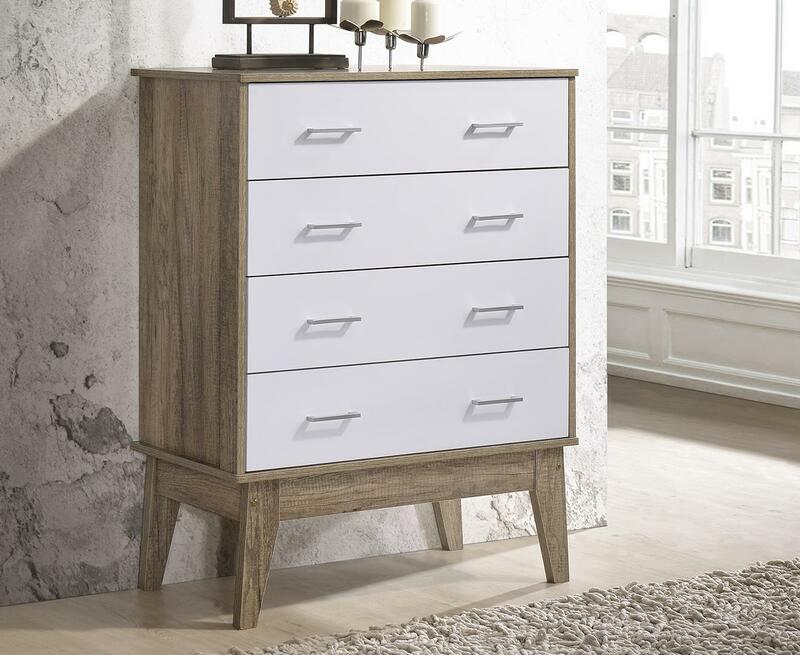 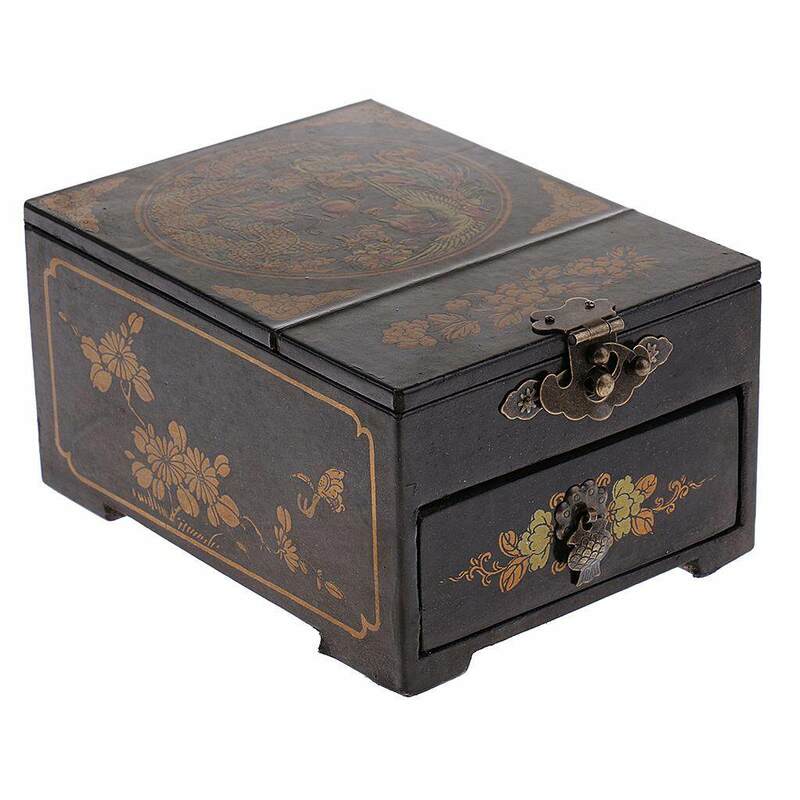 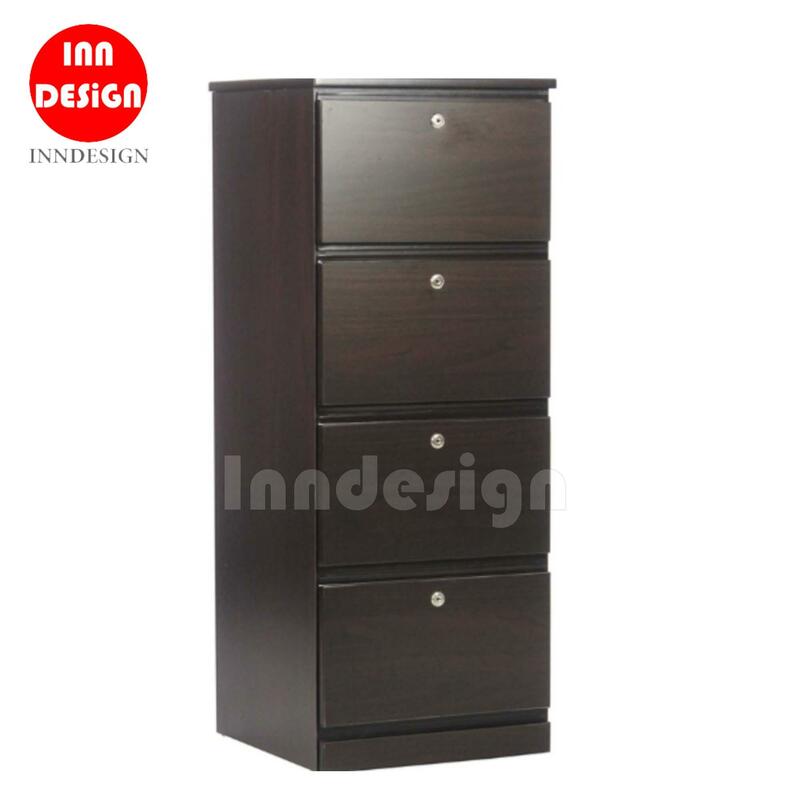 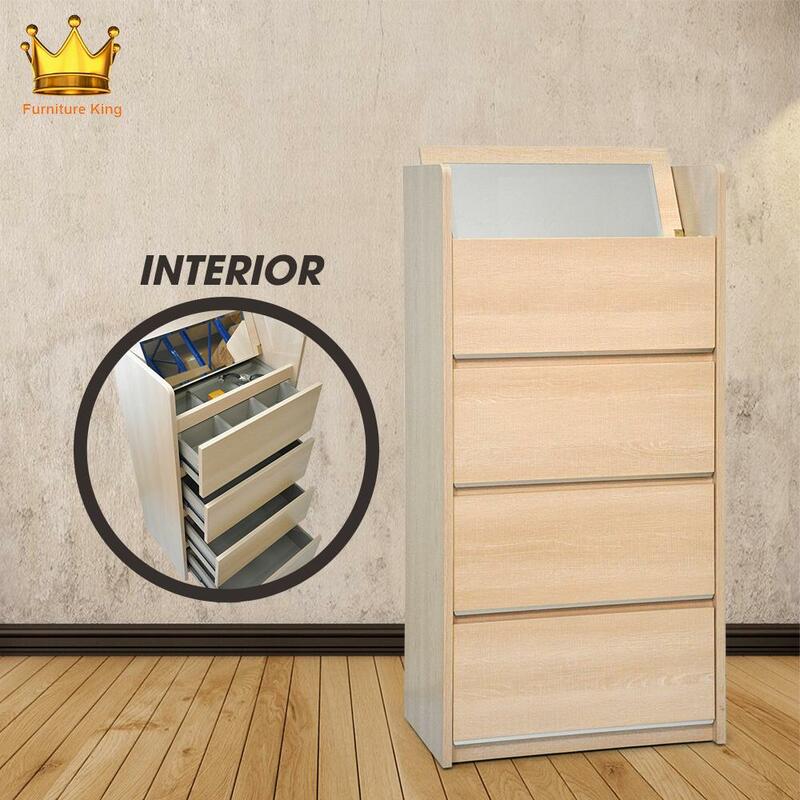 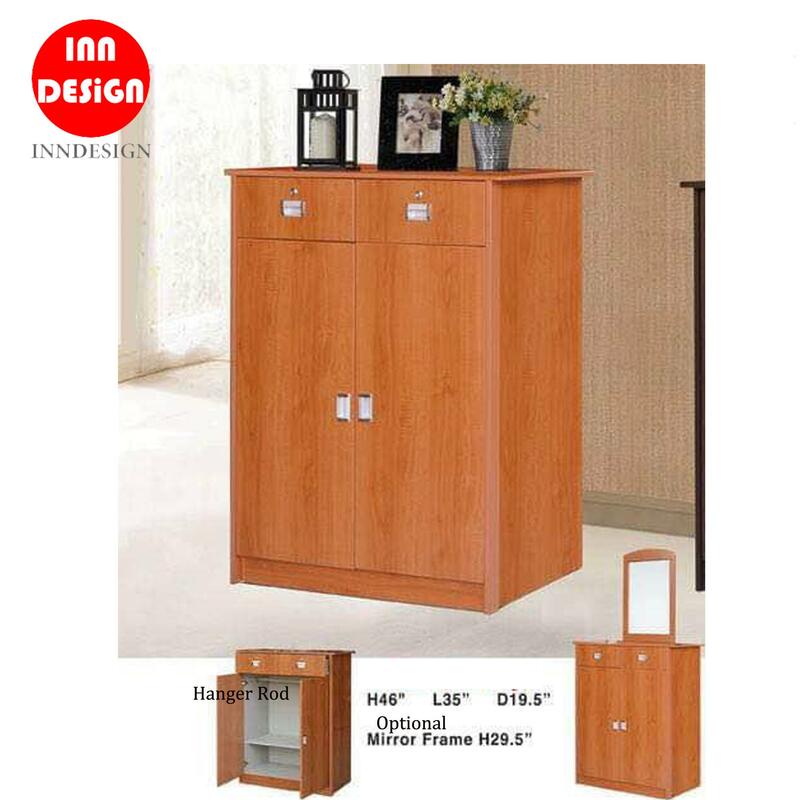 This elegant piece will fit in nicely in your bedroom setup. 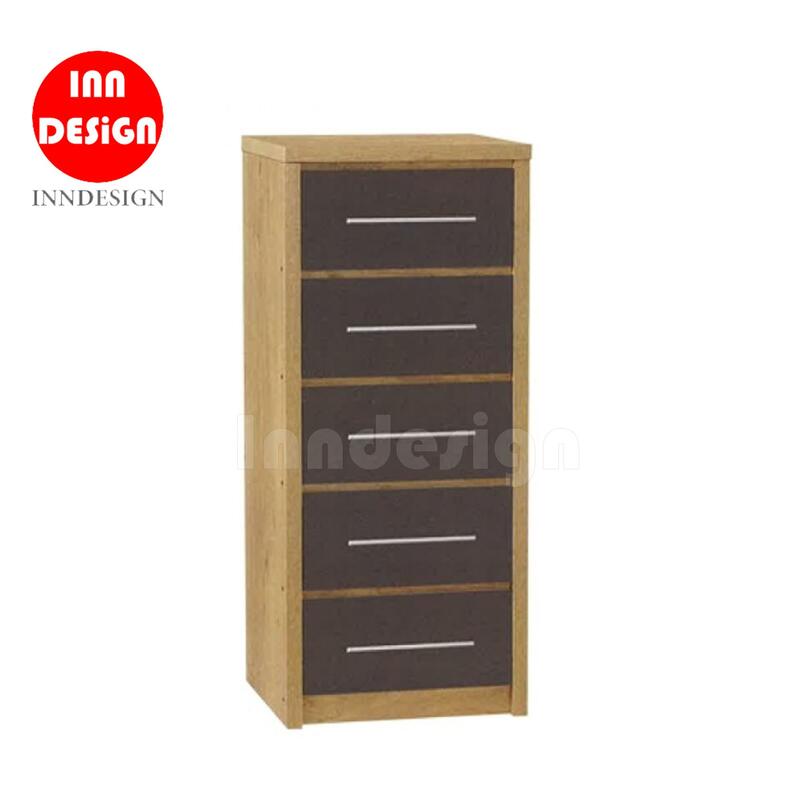 Free delivery and installation.